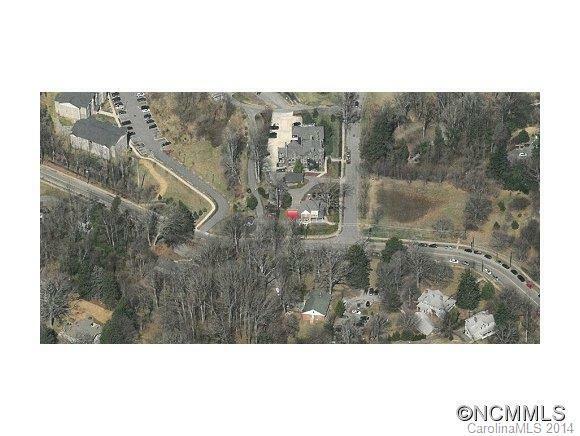 Two office buildings with multiple tenants in historic Montford/Highland Park. Excellent investment. 1 Zillicoa Street is 2,478 square feet. 15 Zillicoa Street is 649 square feet.